He came seemingly out of nowhere and, with his debut single, almost ascended to the peak of the ARIA singles chart. 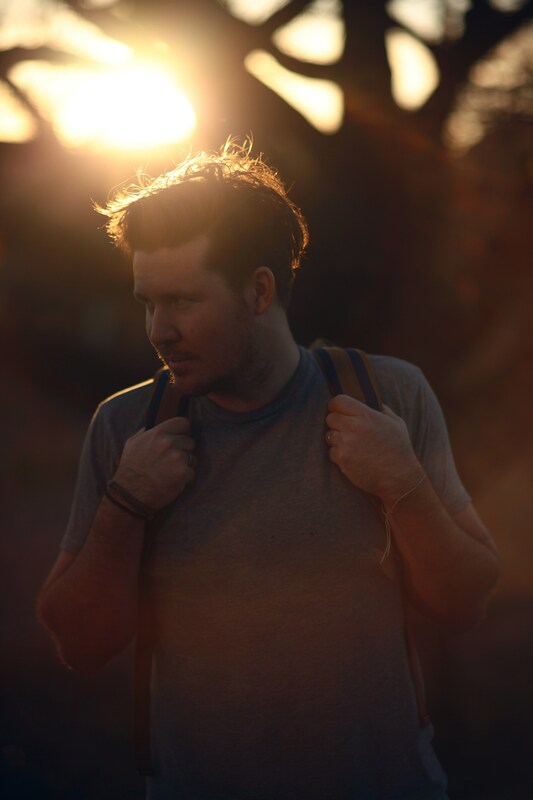 But now Brisbane singer songwriter Jarryd James, whose breakout smash ‘Do You Remember?’ peaked at No.2 last month and is still in the ARIA top ten after nine successive weeks, is back with his second tune, ‘Give Me Something’. It’s already notching up the listens via his Soundcloud page (link below) and gives us a further taste of his forthcoming debut album, which we’re told will drop independently here in Australia and, after his phenomenal home-grown success, through Interscope Records throughout the rest of the world. Fans will get the chance to hear more of what Jarryd’s got up his sleeve via three headline shows across the East Coast in early July. He kicks proceedings off with a show at Max Watt’s in Brisbane on July 03, heads to the Metro Theatre in Sydney on July 10 and further down the coast to Melbourne for a gig at The Forum on July 11. Tickets are on sale now; ‘Give Me Something’ is released tomorrow.